The car, which Reynolds co-owned with his business partner Gene Kennedy, is expected to fetch up to $500,000 (3.5 crores, approx) at auction, Julien's said in a statement. 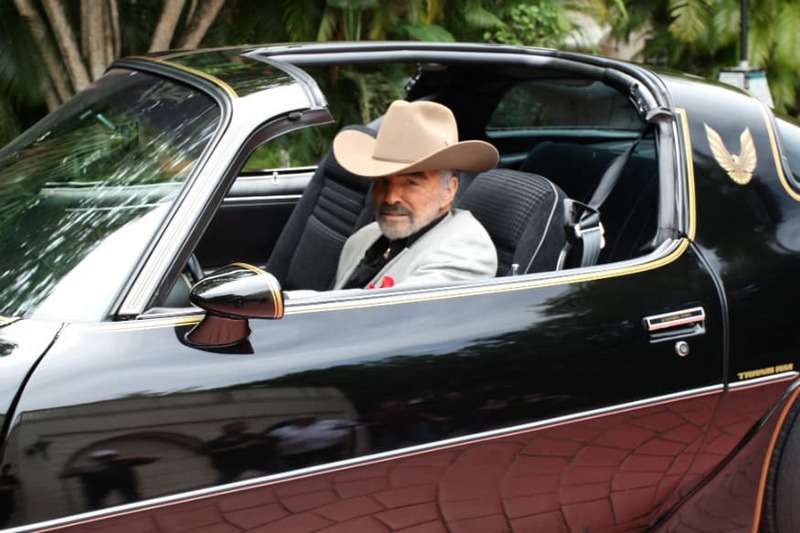 One of Burt Reynolds' favorite cars is going up for auction in June along with some of his cowboy boots, hats, sports jackets and other items from his estate, Julien's Auctions said earlier. The two-day auction in Beverly Hills, authorized by the actor's family, comes almost a year after the death at age 82 of the charming star who was one of Hollywood's favorite actors. The car, which Reynolds co-owned with his business partner Gene Kennedy, is expected to fetch up to $500,000 at auction, Julien's said in a statement. Other highlights include an oil on canvas painting of the actor's favorite horse titled "Cartouche," which carries an estimate of $20,000 - $30,000. Other artworks, furniture and dozens of personal items are also being offered for sale. Reynolds, who was also known for the 1960s television series "Gunsmoke" and the movies "Deliverance" and "Boogie Nights," died of a heart attack in Florida in September 2018.